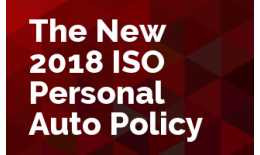 This webinar intends to examine the differences from ISO’s 2005 edition, as well as providing examples of how the ISO form differs from others in the marketplace. 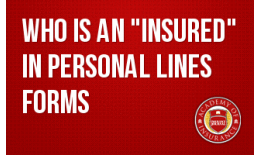 Knowing who is and is not an "insured" will lead to a better program by allowing any unintended gaps in insured status to be exposed and corrected before loss occurs. 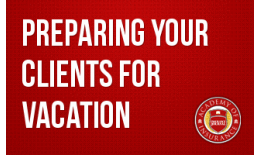 Learn what things your clients should know so their vacation does not become a nightmare. 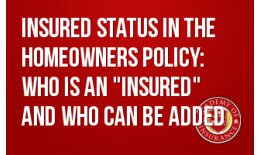 There are four "levels" of "insured" status in the Homeowners Policy, and the breadth of protection narrows as an individual moves from one level to another. How does the HO-2 Broad Form differ from the HO-3 Special Form? How does the HO-3 differ from the HO-5 Comprehensive Form? And how to all the forms differ from the HO-8 Modified Coverage Form? 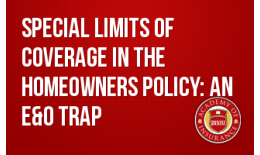 Five short webinars that go over Homeowners hot topics: Eligibility, Various Forms, Insured Status, Special Limits and "Guaranteeing" Replacement Cost Protection in the Homeowners Policy. 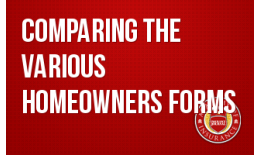 The Homeowners Policy lists specific types of personal property and places a specific limit of coverage of such property – usually low compared to the actual exposure the insured has. 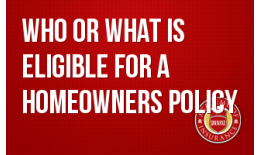 Just who or what does qualify for one of the six Homeowners coverage forms? The main key is occupancy, the other key is what is being occupied. 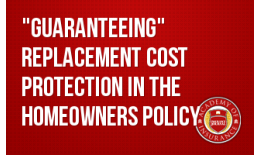 Two endorsements are available to "guarantee" replacement cost protection to the insured following a loss. 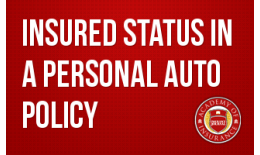 The Personal Auto Policy (PAP) contains four coverage parts and can extend protection to three "levels" of insureds. 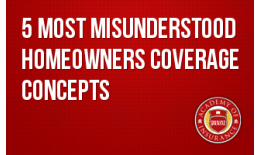 As you move down levels, the breadth of coverage decreases.